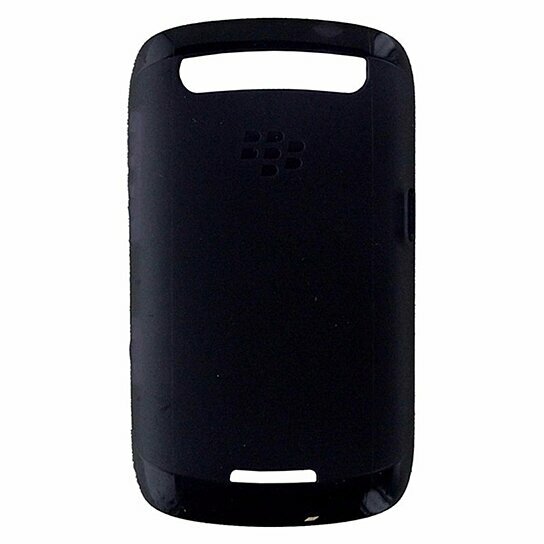 BlackBerry brand Soft Shell Gel Protection Case made for BlackBerry Curve 9370, 9360, and 9350. Dark Purple finish. Durable Non-slip, Full access to charging port and Audio Jack.